I heard of this book thanks to the Google+ community. And it's amazing! 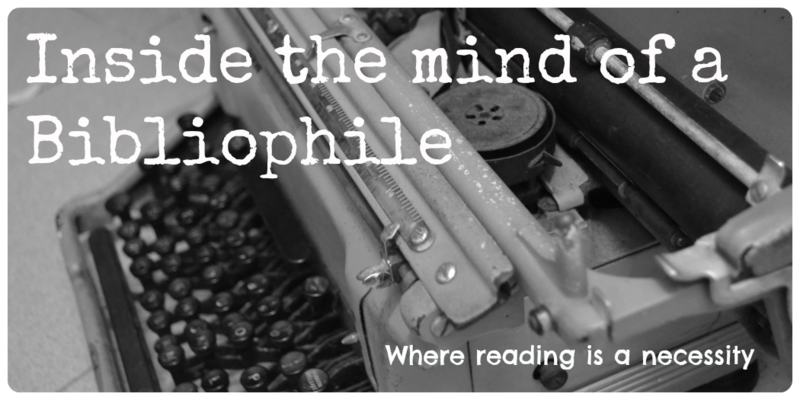 If you're the sort that likes to know all sorts of random things, you'll love this book! This book is divided into 18 sections, covering things like Personal Experience (What is it feel like to be both very physically beautiful and very academically intelligent?) to Sports (Do Olympic or competitive swimmers ever pee in the pool?) and of course, Literature (Is The Hunger Games a pro-girl/pro-woman story, the way Brave is?). It's chock full (442 pages of PDF) of various questions and their really thoughtful answers. And you'd be surprised at who answers the questions (at least for the more technical ones). When you look at the job titles at some of the users, you can tell that they're experts in their respective fields. And when you read what they write, you can see the it's a topic their passionate about. Plus, there was this Maths questions (What is it like to have an understanding of very advanced mathematics) that increased my respect for maths even more, and probably helped me to see the beauty in maths even clearer. I think this is the sort of book you can just pick up and dip into. Each question is unrelated to the other, which means you're free to skip questions if you're bored by it. I just wish that a paperback version is published, because face it, flipping through a book randomly isn't that much fun with an ebook. 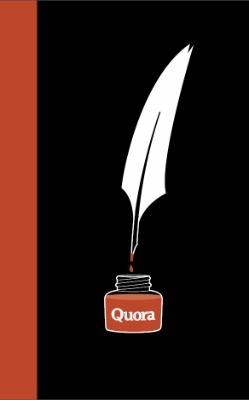 Plus, this book makes Quora sound so fun that I actually joined it! (Yes, yet another site I've joined). Only time will tell if I'll stick to it, but I am having fun reading all the different answers now. If you're the non-fiction type, or just the curious type, you should definitely pick up this book!